Hardware Store Fonthill | About Us | Beamer's Hardware & TV Ltd.
About our Owner at Beamer’s Hardware & TV Ltd. Started by the Wilson Brothers in 1946, Beamer’s Hardware & TV Ltd. was already an established business when Lloyd bought the store in 1986. Born and raised in Fonthill, Lloyd had retired from his role as a teacher when he decided to take on the store as a retirement project. He has been here ever since. We pride ourselves on our high level of customer service. We have trained and experienced staff who are on hand at all times and ready to answer your questions. 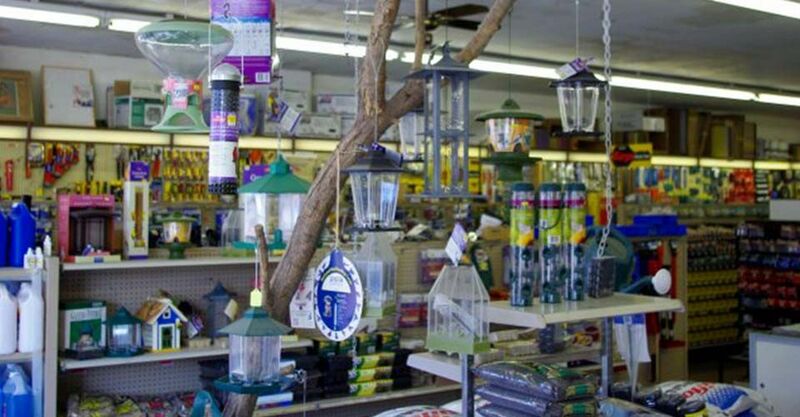 Because we are a local, family-owned and operated hardware store, we know most of our customers by name. We believe it is this personalized service that keeps customers coming back to us. Give us a call or stop by and see us to see how we can help you today.